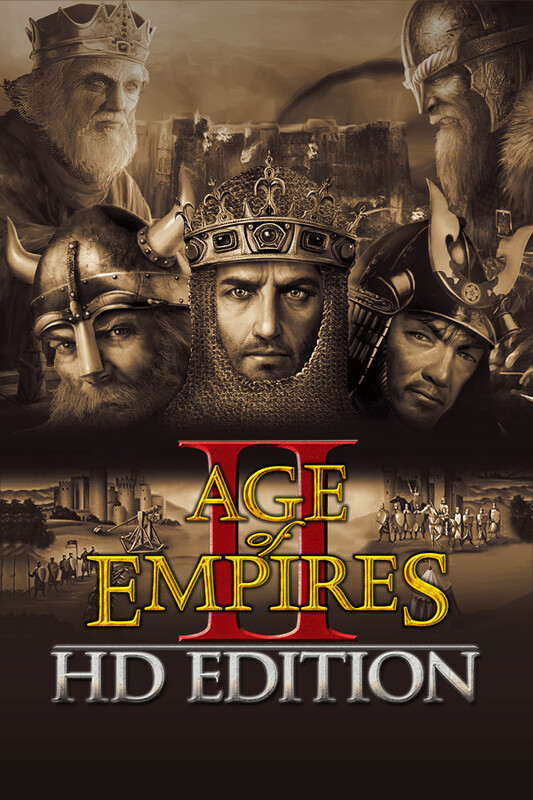 HD remake of the original Age of Empires II and its expansion with Steam achievements and multiplayer, improved graphics and support for higher resolutions. 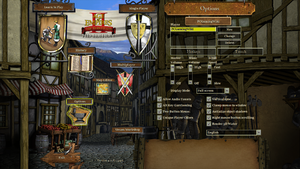 Age of Empires Online Forum - the 'official' forum. 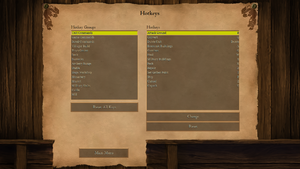 The Conquerors expansion is included in the base game. Use the SKIPINTRO command line argument. Rename AoK HD.exe to Launcher.exe. Custom campaigns initially made for the original game are compatible with the HD edition. Automatically sets itself at desktop resolution. Window can be freely resized to any resolution. World Updates are 30 FPS for multiplayer. Right click on Launcher.exe and choose Properties. Go to the Compatibility tab and check Override high DPI scaling behavior. Set Scaling performed by to System. Do not choose System (enhanced) as it breaks the input. This game requires a resolution of at least 900x600. Windows XP support has been discontinued; the last working version is available from the game's betas tab in the Steam client. ↑ 1.0 1.1 File/folder structure within this directory reflects the path(s) listed for Windows and/or Steam game data (use Wine regedit to access Windows registry paths). Games with Steam Cloud support may store data in ~/.steam/steam/userdata/<user-id>/221380/ in addition to or instead of this directory. The app ID (221380) may differ in some cases. Treat backslashes as forward slashes. See the glossary page for details.